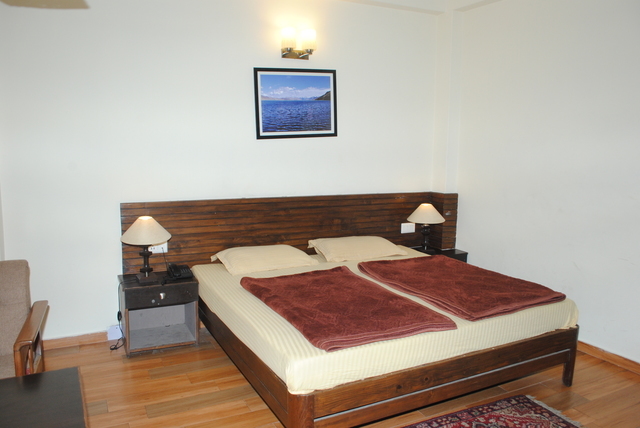 Nehru Kund is not too far from the property. 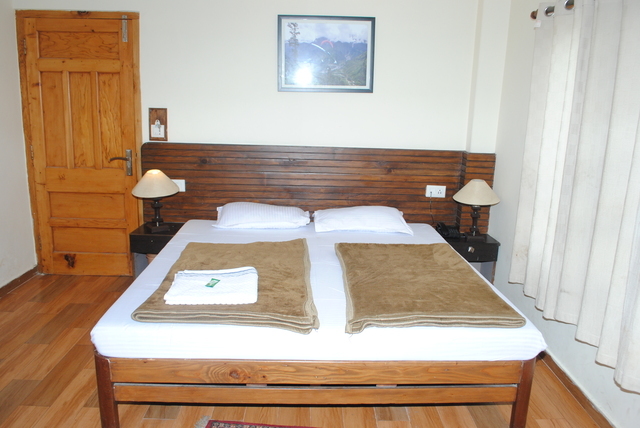 Cosy and neat guest rooms. 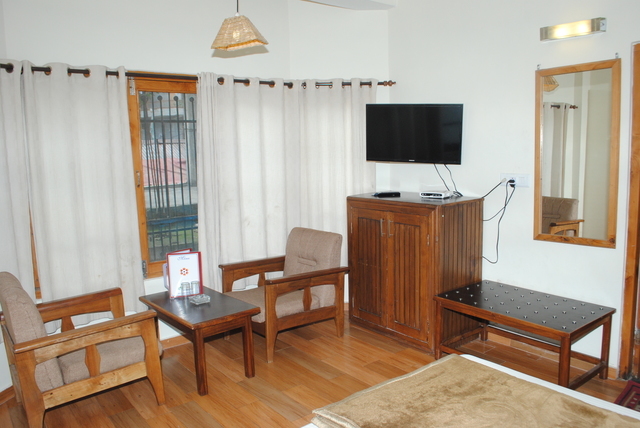 Supreme comfort in simplicity is key for Hotel Sunflower Manali to ensure guests stay in a cheerful mood throughout their stay. 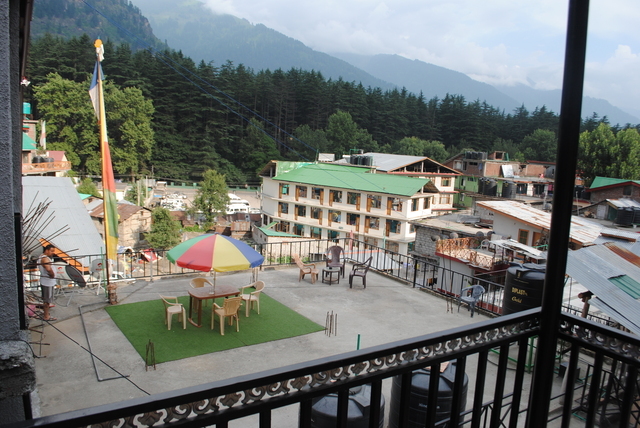 Are you planning to visit the picturesque Manali during your next vacation? 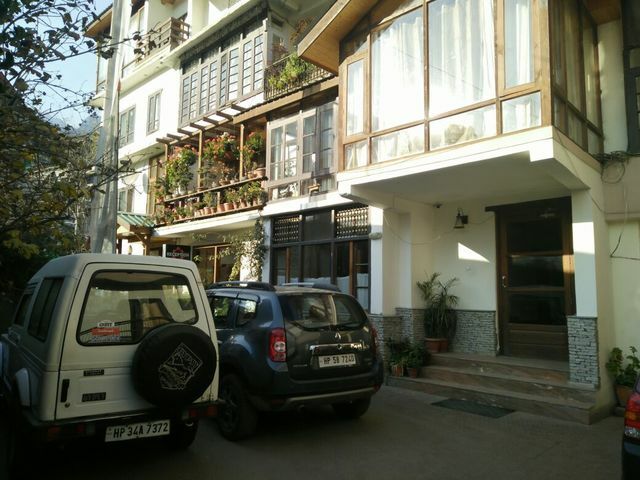 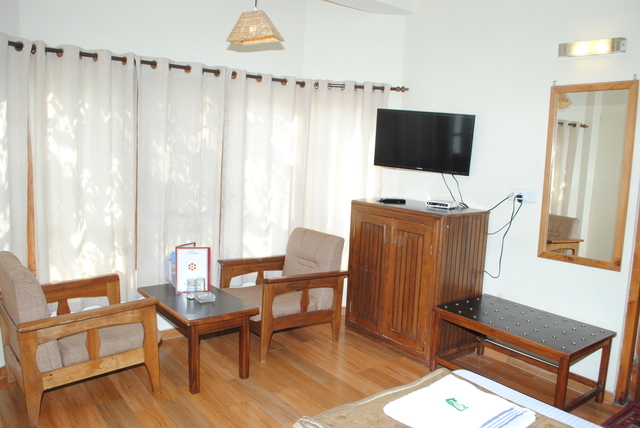 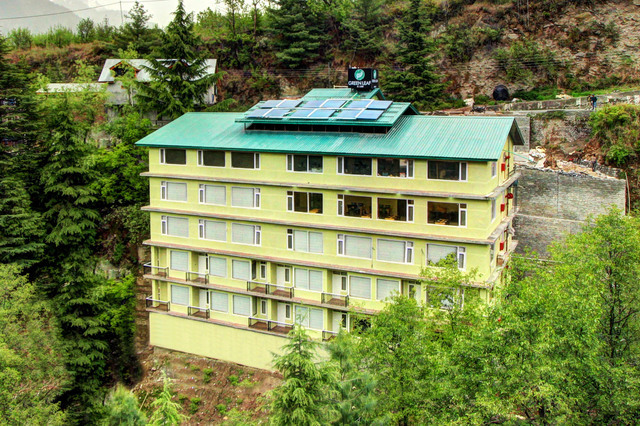 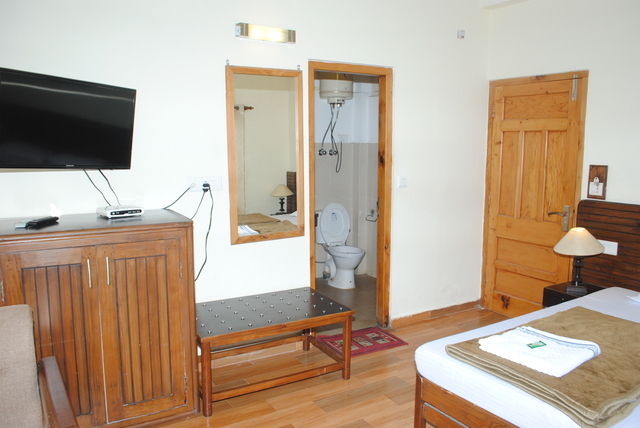 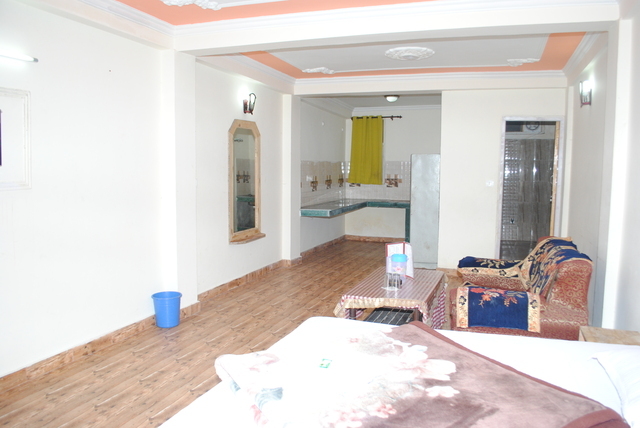 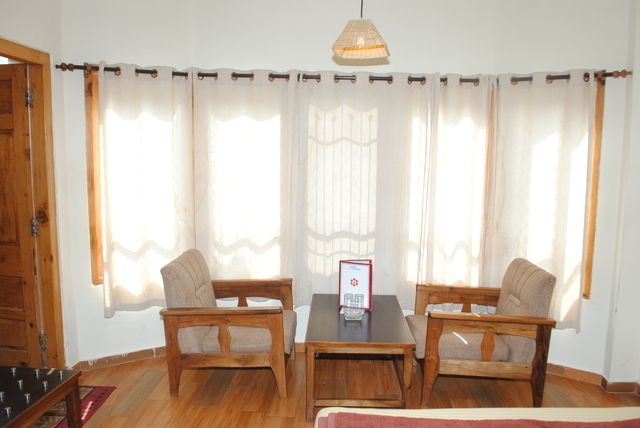 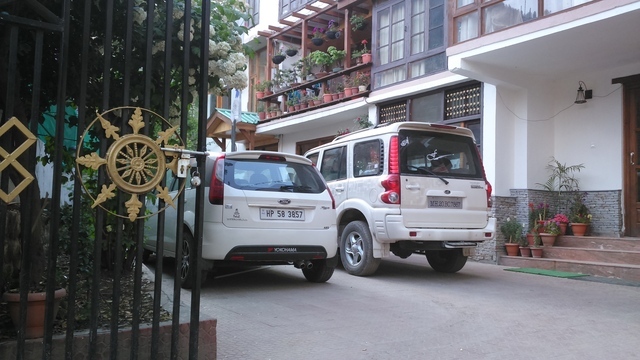 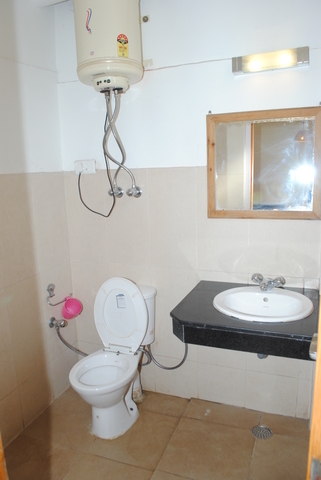 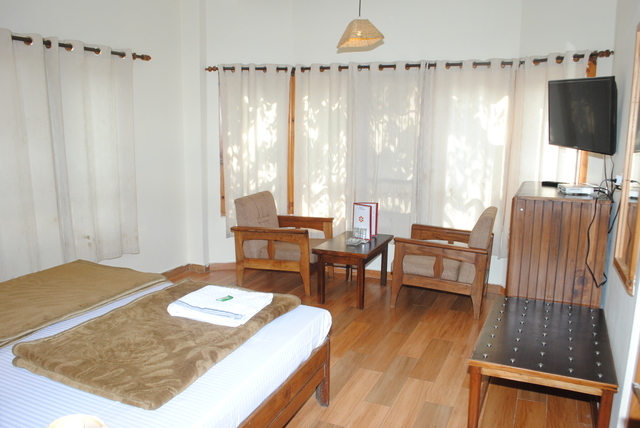 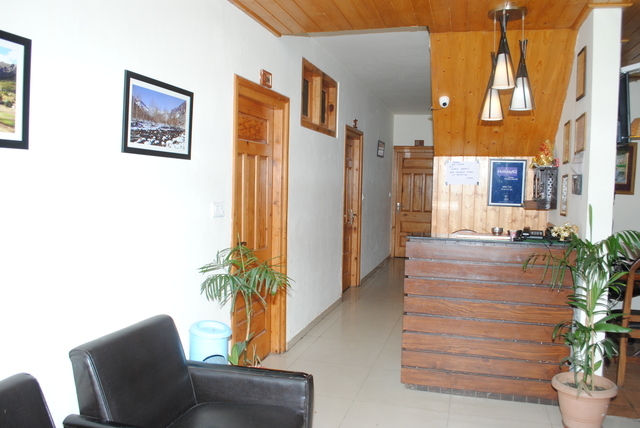 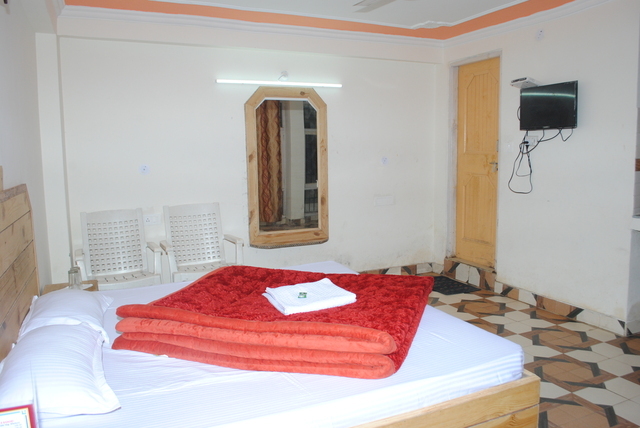 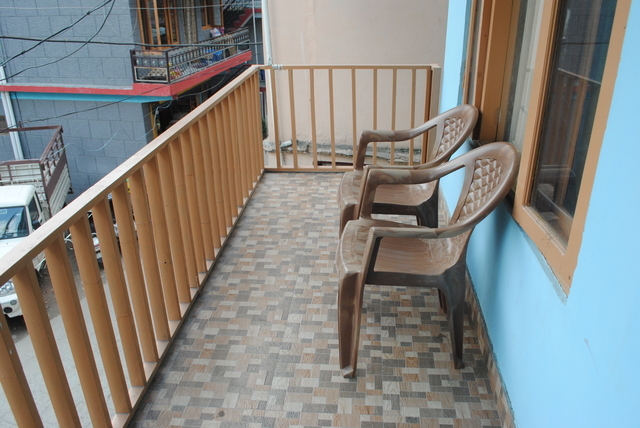 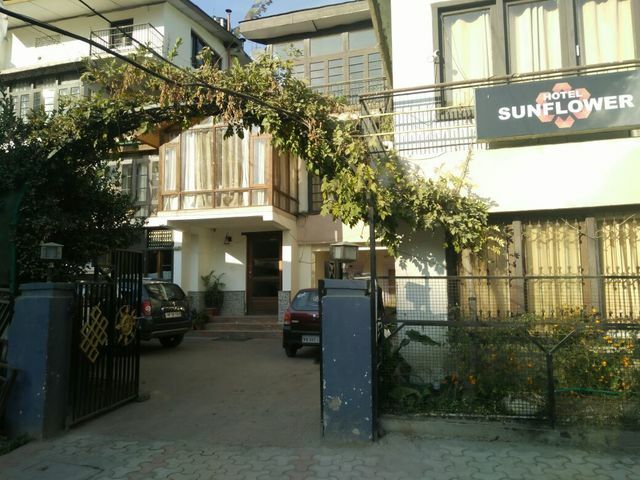 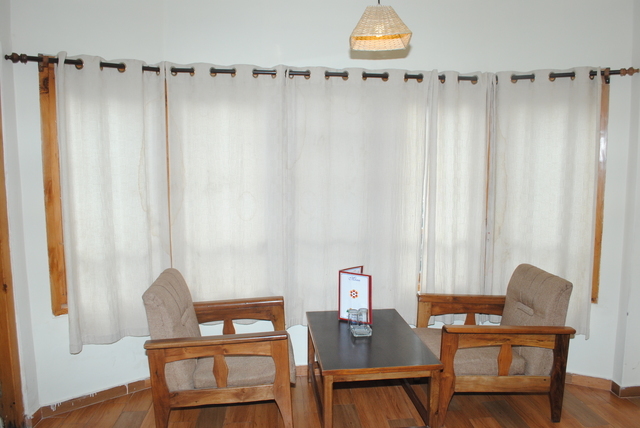 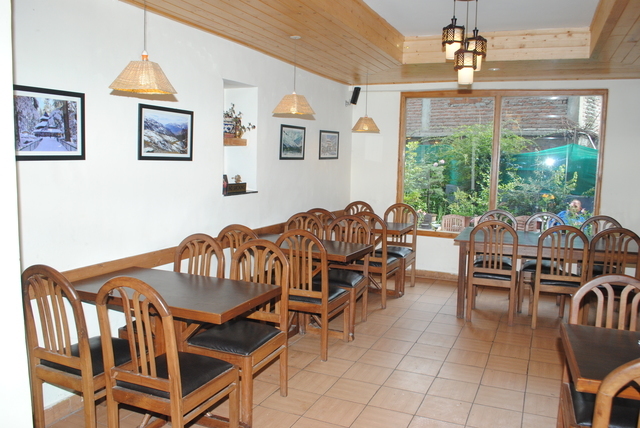 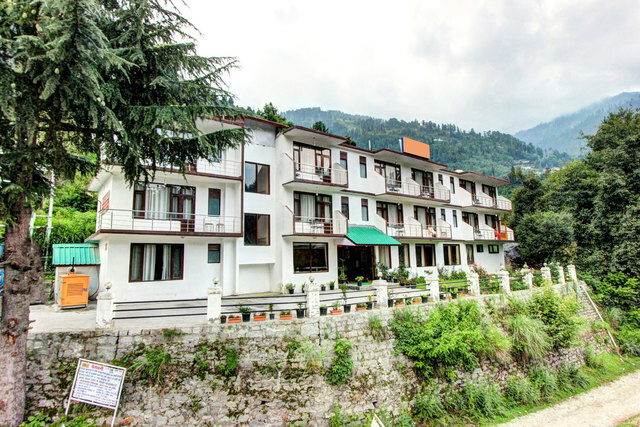 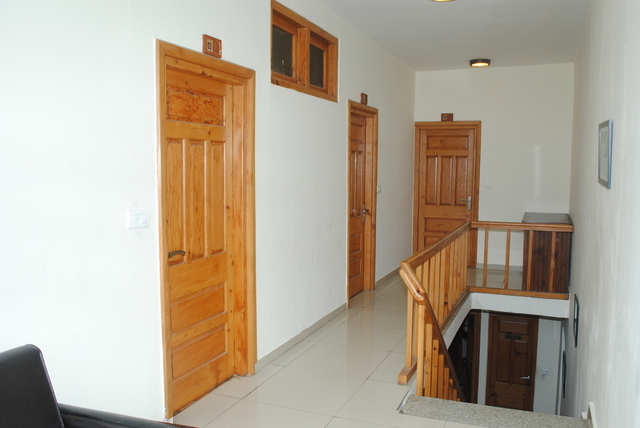 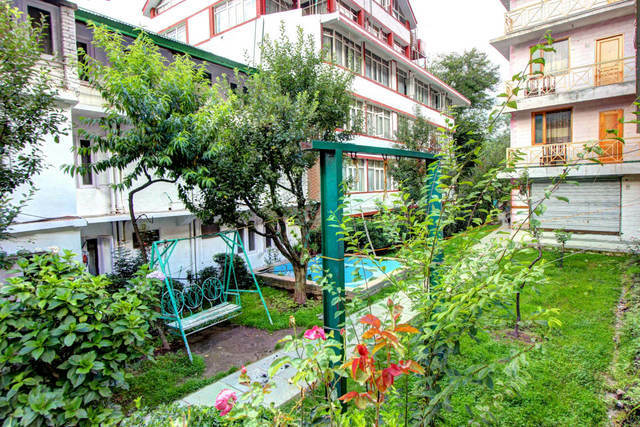 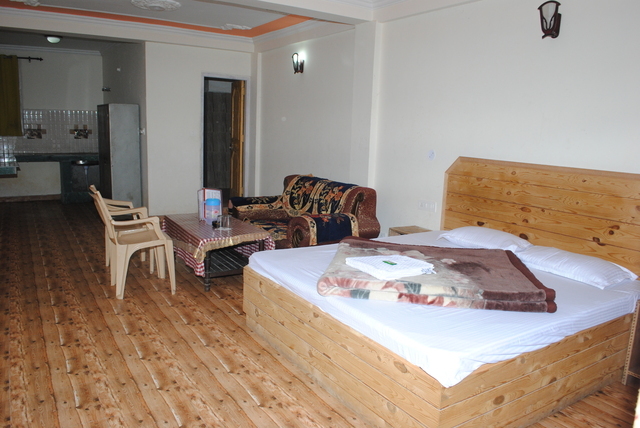 This 2-star hotel in Manali is located near Tibetan Monastery, Gompa Road. 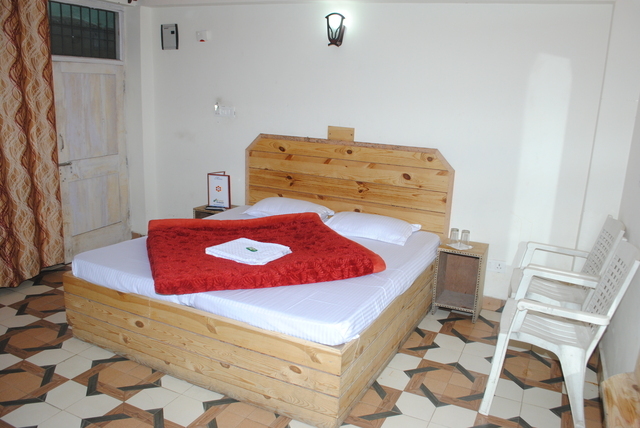 The rooms of this hotel are spacious as well as well-furnished and have attached bathrooms with 24-hour running hot & cold water. 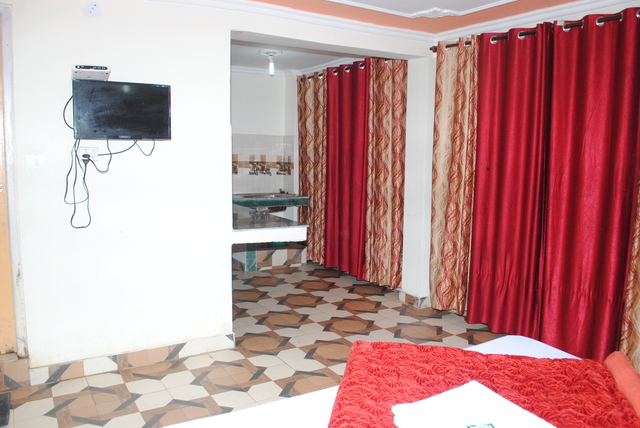 Besides, the rooms have all the modern facilities such as colour television with satellite channels, separate sitting arrangements, luggage storage racks and attached bathroom with geyser. 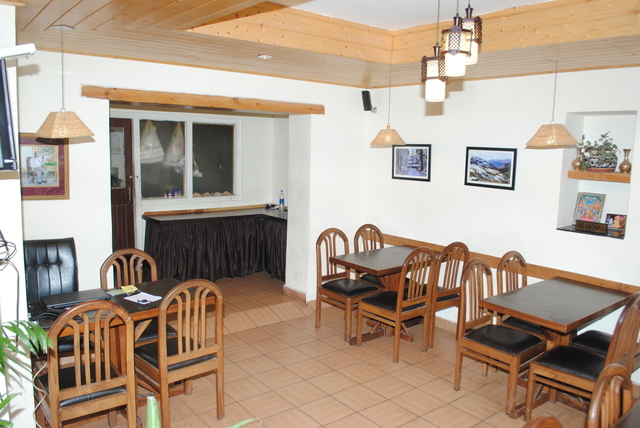 Guests can use the on-site parking space and complimentary Wi-Fi connection to stay connected with the outer world and an on-site kitchen and dining space caters to the regular food requirements of the guests. 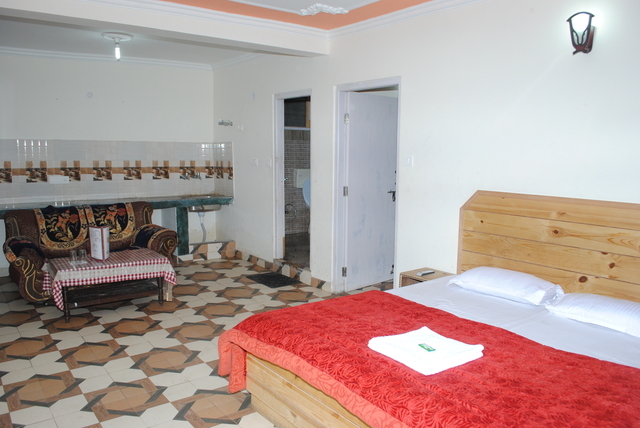 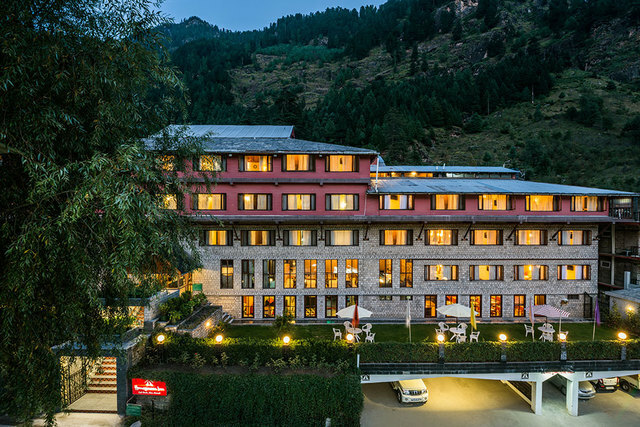 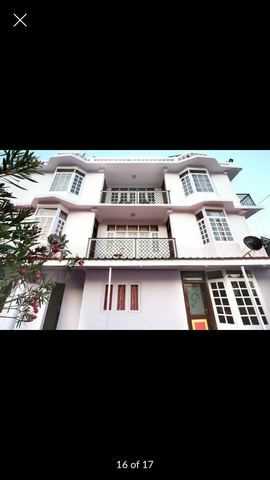 The hotel is 51 km from the nearest airport i.e Kullu Manali airport Bhuntar whereas the Joginder nagar railway station is 143 km and Shimla railway station is 246 km. 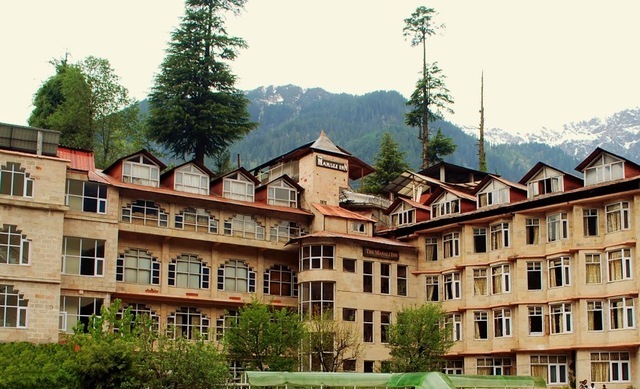 Things to do in Manali are plenty, you can visit the nearby Manali Sanctuary to get a first-hand experience of the local wildlife. 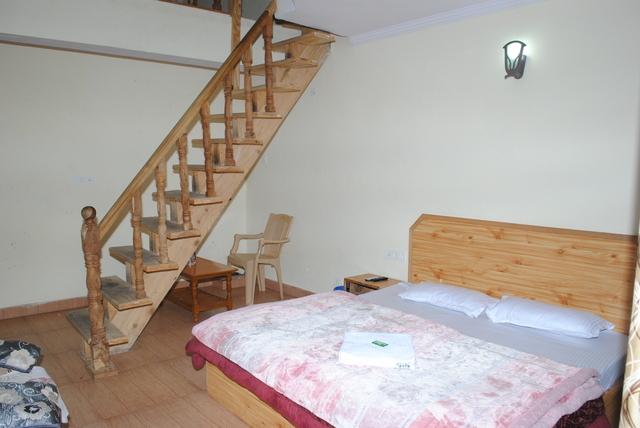 Besides, you can go on a shopping spree at the famous Mall Road and you can also explore the Tibetan Market. 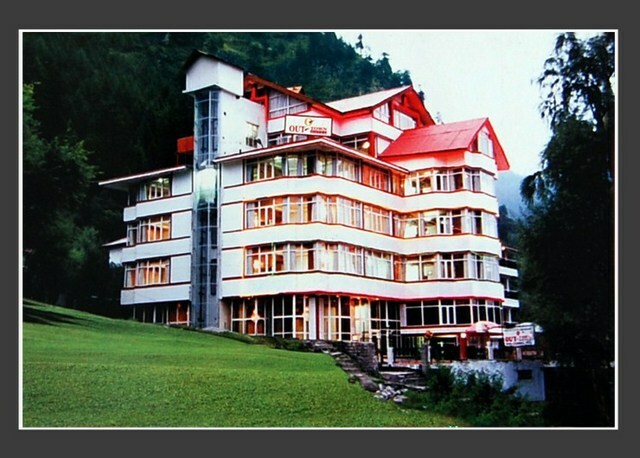 Religious travellers can seek blessings at Hidimba Devi Temple (2.3 km), Manu temple (approx 3 km), and Bijli Mahadev Temple (63 km). 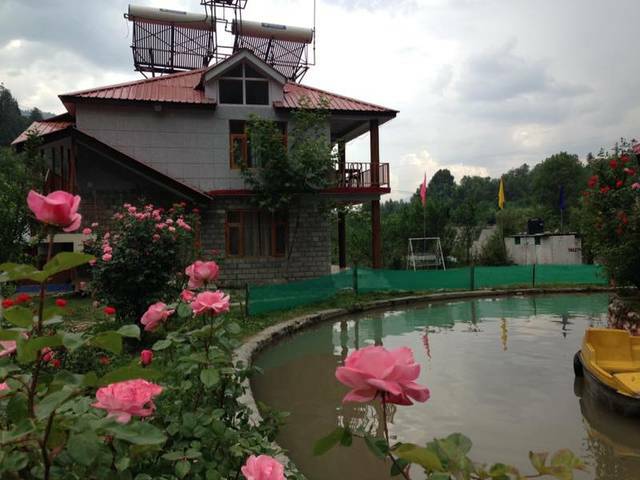 The Jogini falls is about 5 km and Beas river view point is 2 km away. 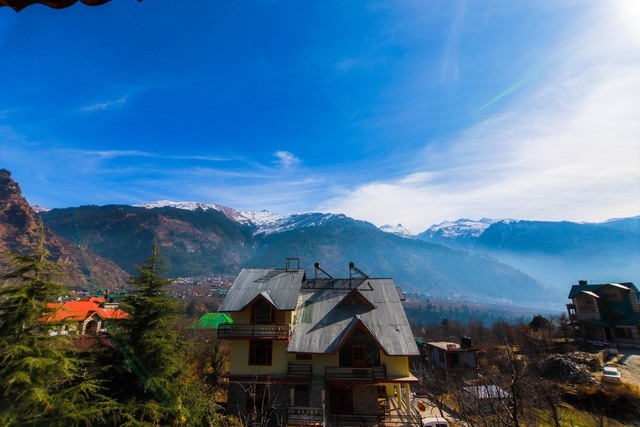 And to get a panoramic view of the Himalayan range, visit the spectacular Solang valley (12 km) and Rohtang Pass (51 km).